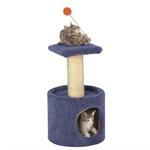 For cats, small dogs, or senior pets who need extra assistance reaching new heights. Bed and play tunnel rolled into one. The mysterious Kitty Kup works like a magnet, electrostatically charged to trap dander, flea dirt, dust and pet hair. 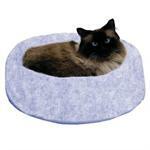 Warm and cozy just how your cat likes it. 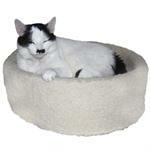 The Sherpa Kitty Kup has an over stuffed inner pillow, that is removable and a thick foam base with nice high sides. 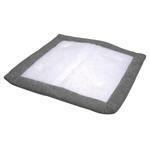 A cozy spot for your cat, Attract-O-Mat is made from electrostatic polyester batting so it is cozy and comfortable for your cat while it attracts pet hair and dander protecting your furniture and bedding. 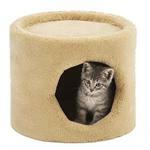 A cozy little hide-a-way for your cat, Attract-O-Mat Tunnel is made from electrostatic polyester batting so it is cozy and comfortable for your cat while it attracts pet hair and dander protecting your furniture and bedding. 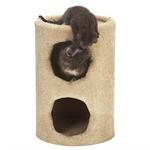 Perched on top or sleeping inside this One Story Carpeted Condo will be a favorite spot for your cat to play, hide and sleep. 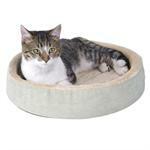 Sturdy construction and covered with plush non-loop carpeting. 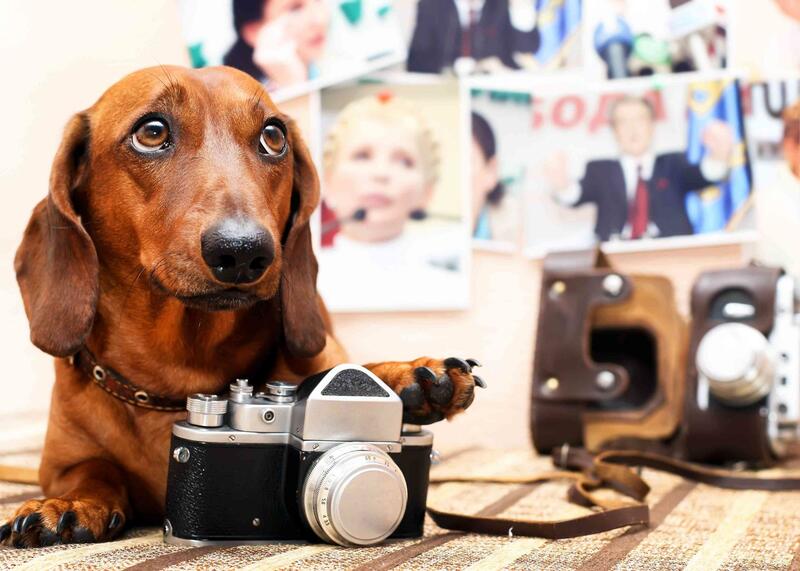 Two Story Carpeted Condo means twice the fun. 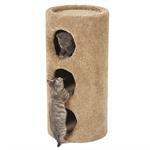 2 levels to choose from, sturdy construction and covered with plush non-loop carpeting what else could your cat ask for. Sturdy construction and covered with plush non-loop carpeting this Three Story Carpeted Condo lets your kitty choose between a bottom apartment or a penthouse view. 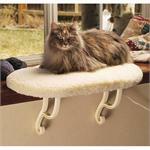 A soft and cuddly spot with a bird’s eye view, the Kitty Sill gives your cat a soft window perch to lounge on.